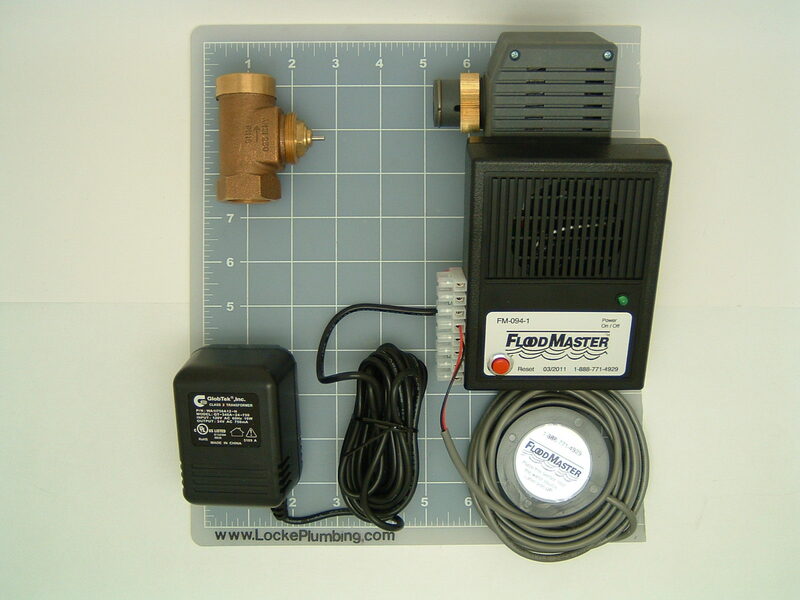 FloodMaster's FM-094 Water Heater Alarm/Shut-Off System is ideal for minimizing water damage when hot water heater or water tank failures occur. This is accomplished by simply installing the FM-094 to the feed water line for the water tank. If your application requires leak detection on multiple floors or living levels, please contact FloodMaster for more information about our wireless units.